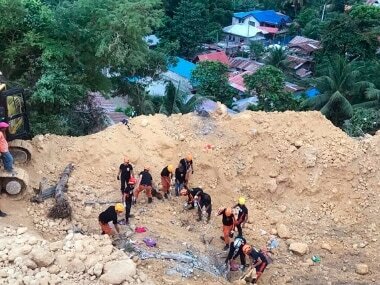 Three members of a family were buried in a landslide in Legazpi City southeast of Manila while a woman was crushed by another landslide in Bulan town as heavy rains brought by the storm loosened the earth. 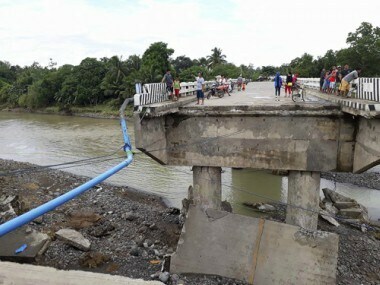 Typhoon Mangkhut is expected to barrel through the northernmost tip of the Philippines early on Saturday. 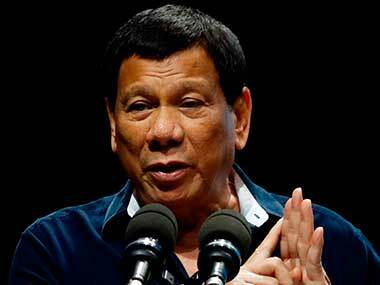 Philippine president Rodrigo Duterte, who recently sparked outrage for calling God stupid, has courted new controversy in his largely Roman Catholic country by saying he will resign if anybody can prove that God exists. 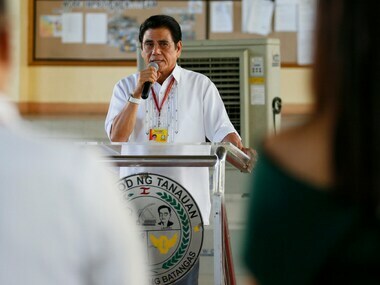 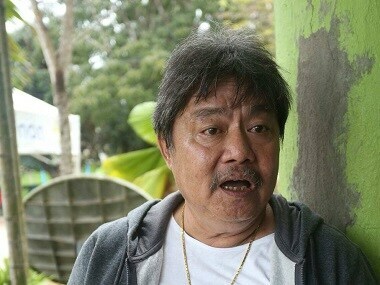 Nueva Ecija Mayor became the 12th elected local official murdered since President Rodrigo Duterte unleashed a deadly anti-narcotics campaign.